The cable is sold by the meter. The cable will be shipped in 1 piece. 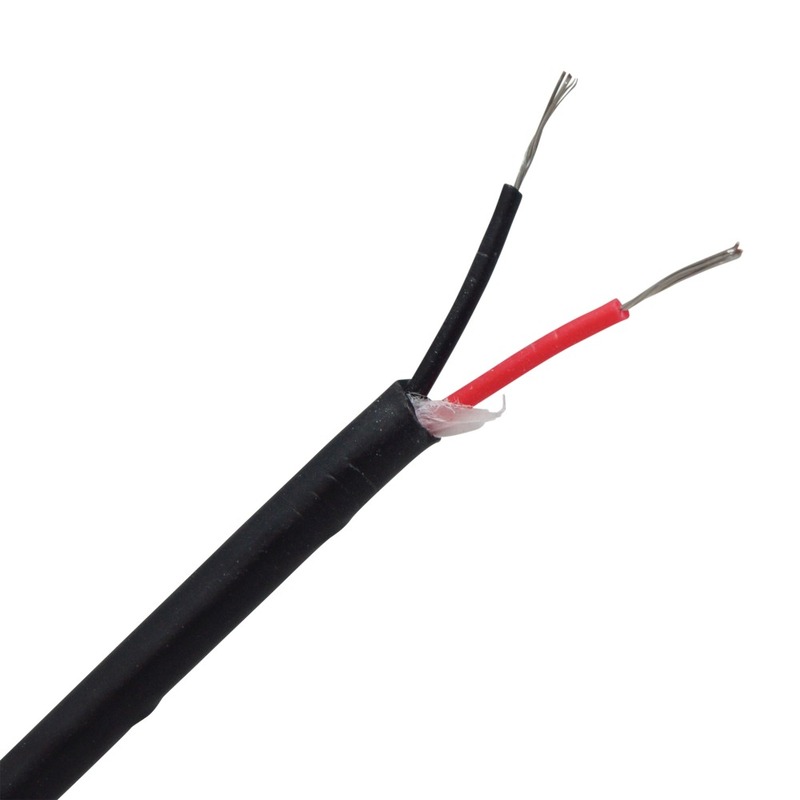 For connection of mobile electrical appliances with low mechanical stress at increased ambient temperatures, but also at low temperatures. Insulation and sheath are resistant to most oils, greases, acids, lyes and oxidants.